WE HAVE successfully represented financial institutions and multinational companies in their dealings with unions and employees including the preparation and implementation of redundancy schemes. We are completely familiar with the vast array of Employment related Legislation and Regulations and are in a position to offer advice and assistance to all clients on all Employment and Employment related matters. We advise clients on their day to day dealings with Employees and defend claims arising from Redundancy, Unfair Dismissal, Harassment, Discrimination, Equality issues and other Employment related complaints. On the Employees side, we represent and advise Employees on their rights and entitlements and have advanced claims through negotiations as well as through the Courts and Tribunals. We have brought and defended Injunction Applications in the High Court relating to Dismissal and other Employment issues. 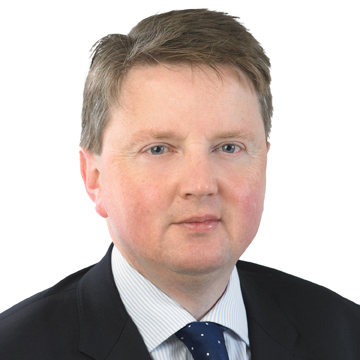 Maurice is head of Employment Litigation and practices in Commercial, Regulatory and Private Client Litigation. 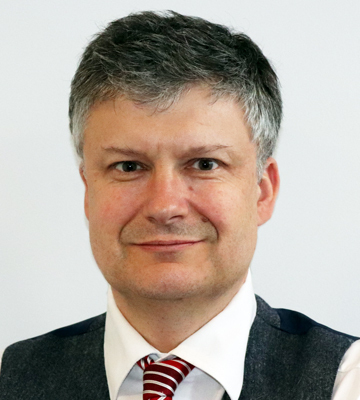 Andrew advises on corporate structures, mergers and acquisitions, particularly in the Charity sector, company law compliance and corporate governance. 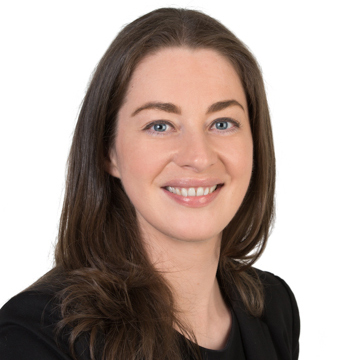 Ciara specialises in commercial litigation and employment law, with an emphasis on the financial sector.